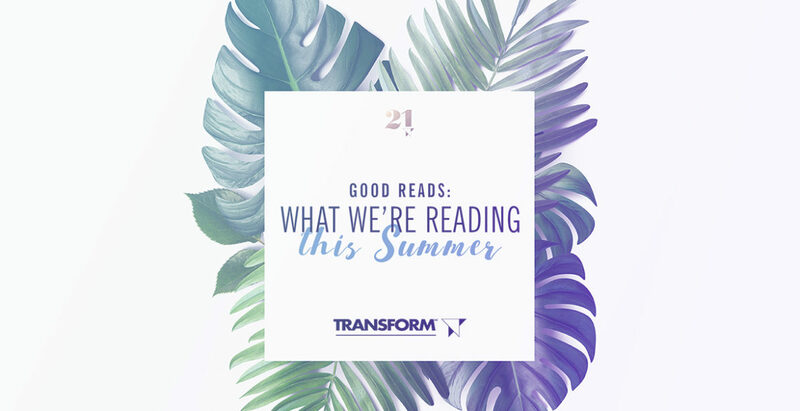 Good Reads on Being Human | Transform, Inc. Need to quiet your troubled mind? Who among us couldn’t use a little more calm and comfort these days? If you’re feeling frazzled by the pace and demands of daily life consider this little gem of a book. It is the fifth installment from the editors at O, The Oprah Magazine and “Ohhhh” how it delivers! This collection of contemplative and meditative essays serves to soothe and inspire you to lead a full life with ease. Consider picking this one up if you are short on time but want to intentionally set aside time to savor a tranquil, peaceful collection of soul-stirring writing from celebrated thinkers. This one is loaded with lots of heart regarding the adventure of being alive. The Washington Post describes it as “the most important novel Jodi Picoult has ever written” because it is “frank, uncomfortably introspective and right on the day’s headlines.” This #1 NEW YORK TIMES BESTSELLER – with its richly layered characters and a gripping moral dilemma that will lead readers to question everything they know about privilege, power, and race – dives in to explore the topics of trust, empathy, justice, and compassion – in this page-turner from Jodi Picoult. After the sudden death of her husband, Sheryl Sandberg felt certain that she and her children would never feel pure joy again. Her friend Adam Grant, a psychologist at Wharton, told her there are concrete steps people can take to recover and rebound. Option B combines Sheryl’s personal insights with Adam’s eye-opening research on finding strength in the face of adversity. It explores the stories of a broad range of people who have overcome challenges in their lives, identifies how we can best talk to and help others in crisis, and offers practical tips for creating resilient families, communities, and workplaces. Think about picking this one up if you are looking for a powerful, inspiring, and practical book.